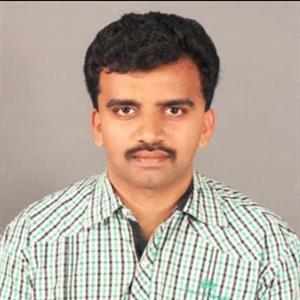 Accordingly one of Anantapur TDP MP JC Diwakar's friends asked Jagan for ticket. 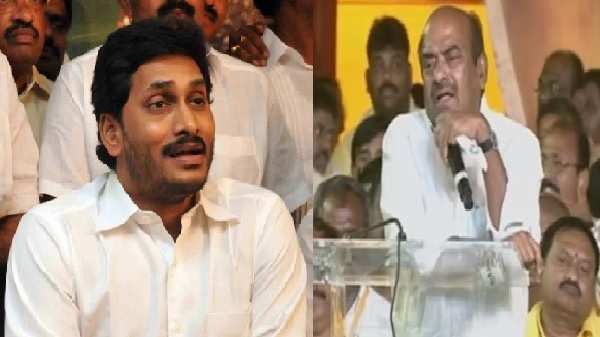 Jagan demanded Rs. 10 crore just to give one ticket. So, imagine if the people of this state making him the CM, how much money should each of us give Jagan? Do we need such imbeciles to rule us?". Furthermore he said "He asked him to issue a GO which will bring water to our (Anantapur) district. What's more? You made this district a horticulture hub when it was dying of drought," he added, stating that Anantapur is a very important bastion to the TDP, Chief Minister." Reportedly JC Diwakar Reddy also took a dig at Pawan Kalyan and countered his allegations about TDP being a caste obsessed party. He mentioned "They say they belong to Balijas. They are one caste party. But, sir, did you ever belong to any caste when you were running this party? Did you say this party is for a certain caste? Did you win only because of the Reddys or Kammas or BC or Kapus or SCs or STs? No! TDP belongs to all Telugu people and Chandrababu is a man who welcomes everyone". Finally Diwakar Reddy suggested to Chandrababu that he should step into National Politics when he turns 75 and focus on being at the helm and all in all, while Diwakar Reddy seemed to be on fire and requested people to vote for the candidates from TDP.